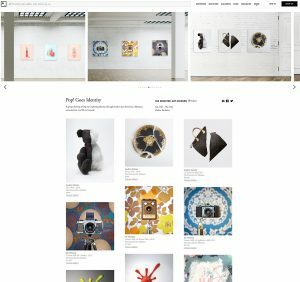 I’m proud: from Sept 11th to Oct 11th several editions of my CameraSelfies® take part in the current DAM show “Pop! 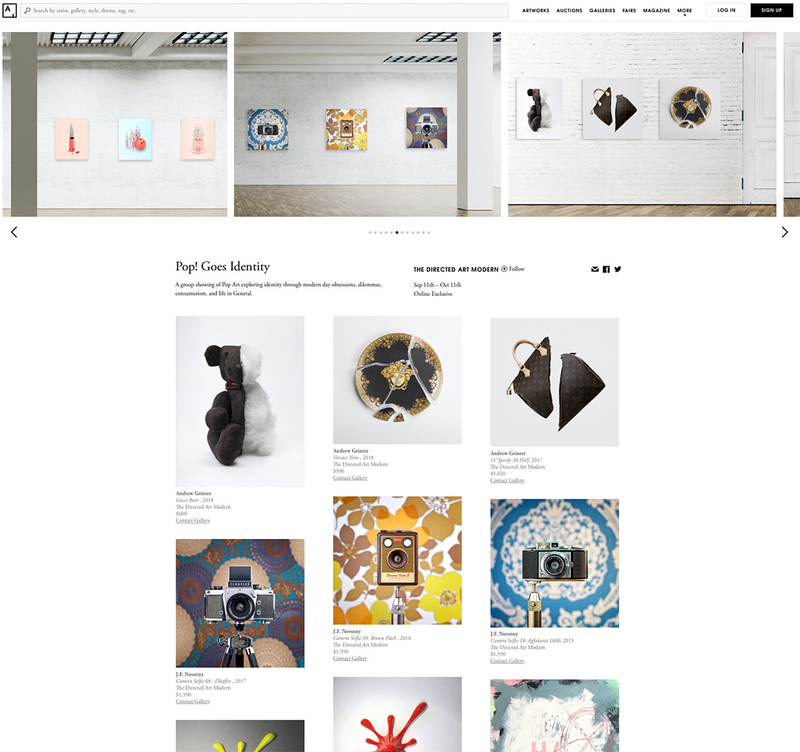 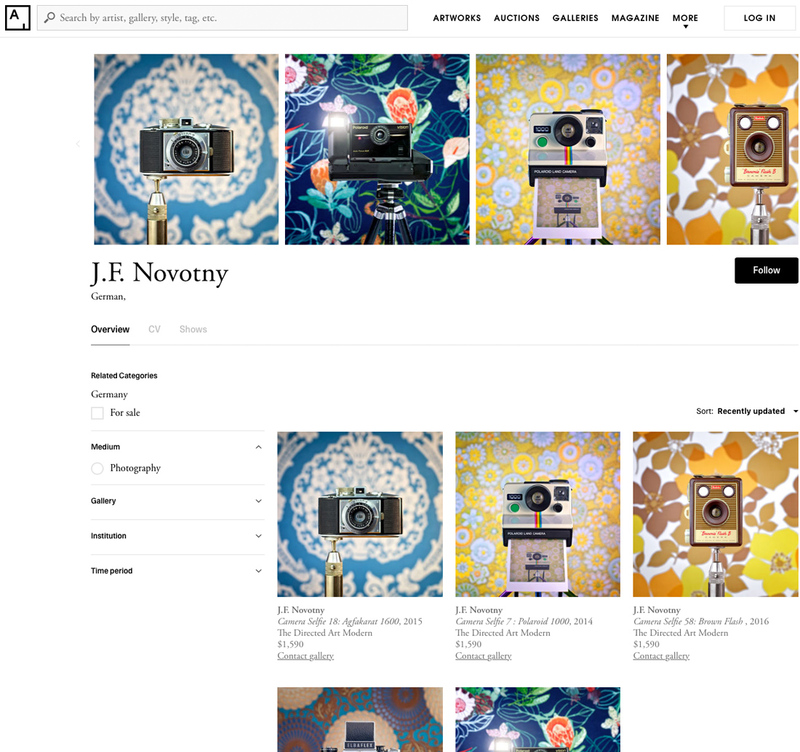 Goes Identity”, featured on Artsy, the well-known art platform that features the world’s leading galleries, museum collections, foundations, artist estates, art fairs etc. 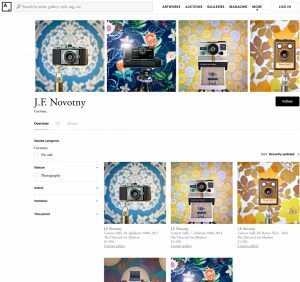 Please find five limited CameraSelfies editions printed on high quality baryt paper for sale.